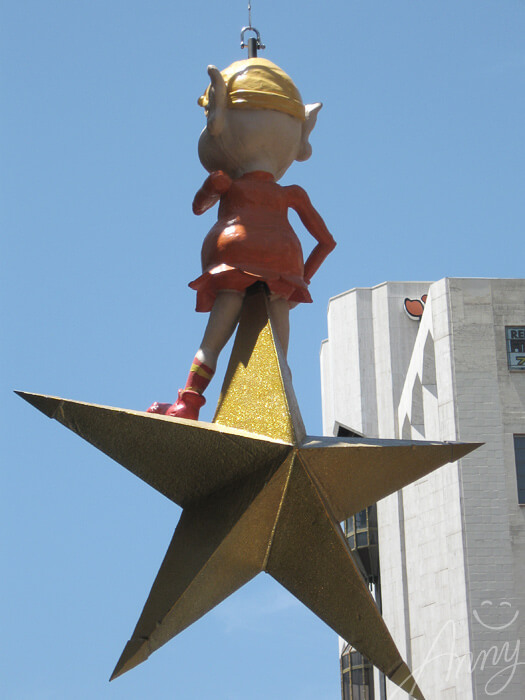 What makes the Season “silly”? 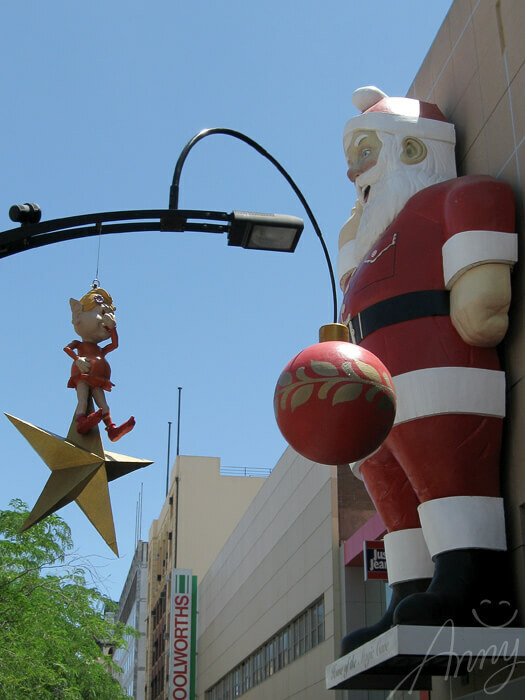 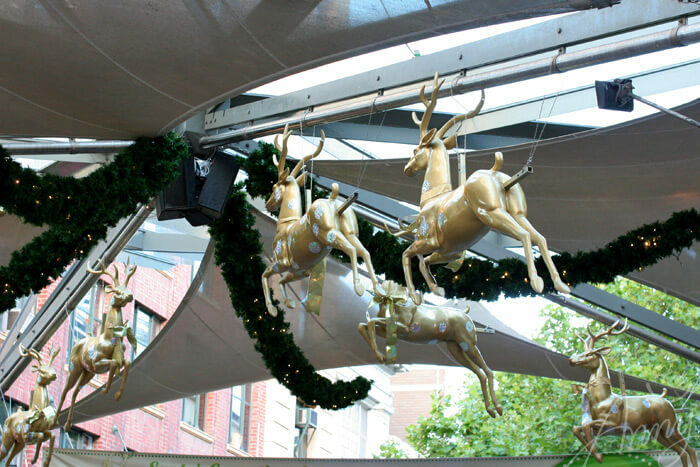 To enhance the joyful Christmas atmosphere, Adelaide Rundle Mall has been decorated with the same decorations for years: a scary giant Santa and and elves, each with a star up its rear. 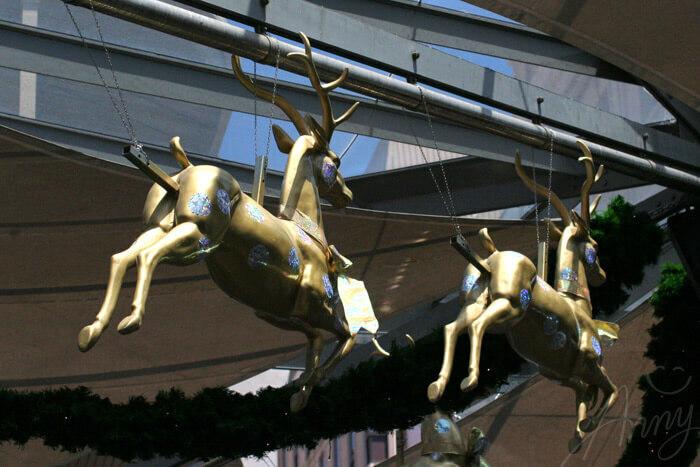 Some years later, the elves were been removed, and the reindeers were added, though with the same disturbing detail.